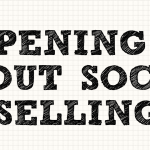 Not everyone knows that 61% of organisations engaged in social selling report a positive impact on revenue growth. 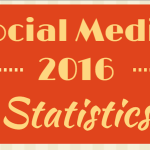 However, only 1 in 3 companies has a social selling strategy for their sales team. 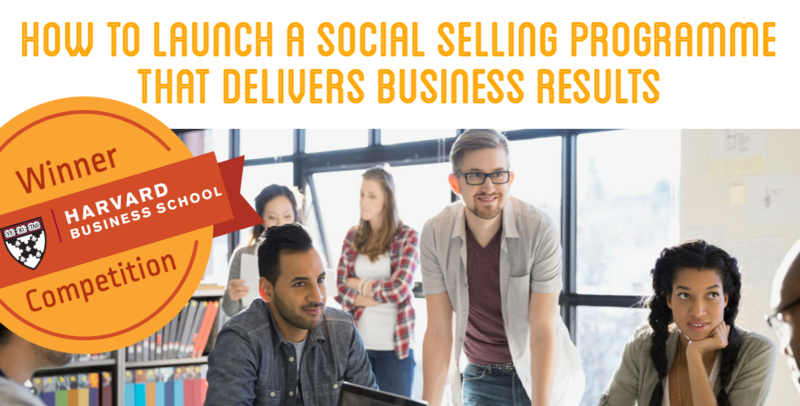 Implementing the right social selling programme at your company will have a direct impact on content’s reach, life span and ROI as well as on your company’s revenue.